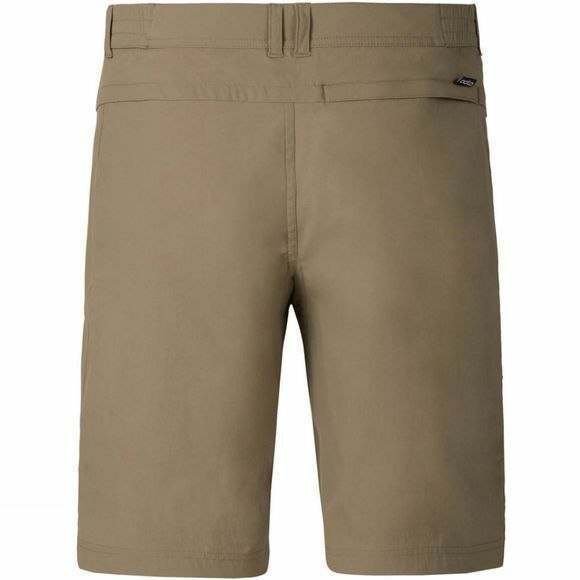 Odlo have created these endlessly functional Mens Wedgemount Shorts with a fast–drying and ergonomically–minded design. These all–action shorts feature handy front zip pockets for storing the essentials and a comfort waistband with belt loops for instant adjustability. 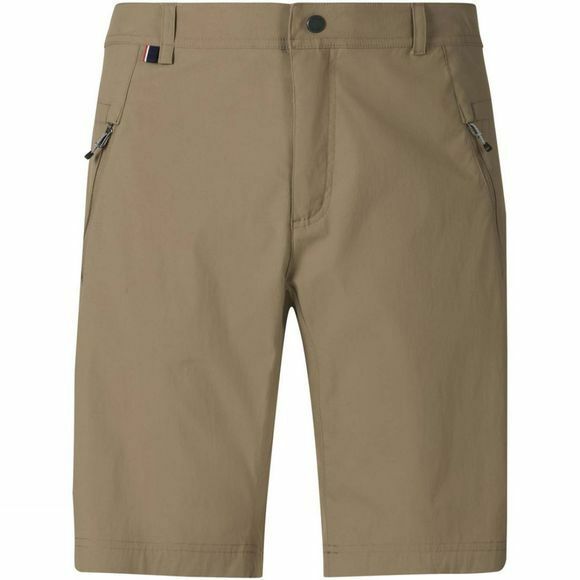 They're cut from a stretch nylon plaid weave fabric with added elastane to improve ease of movement, these practical all–terrain cut–offs have been created with a water repellent DWR coating and an integrated UV 50+ shield for all season protection – the ideal all–terrain separate for the sports you love.